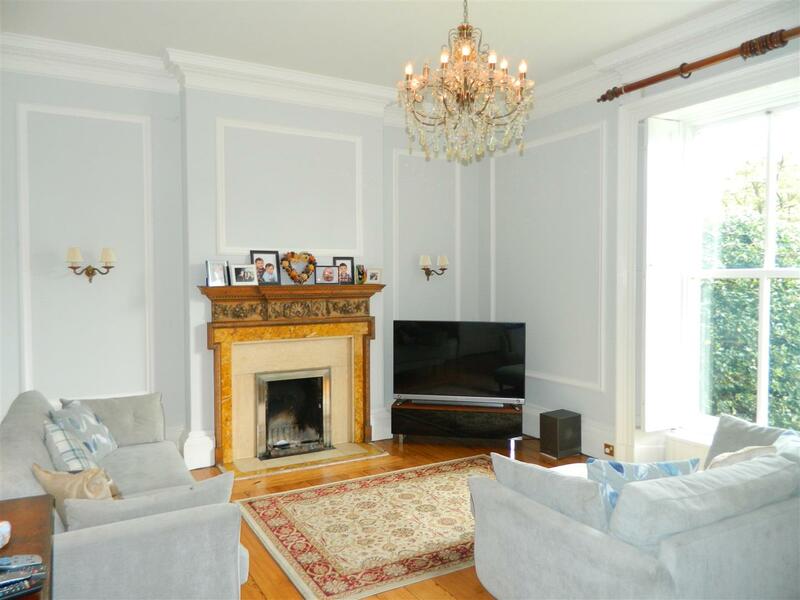 This imposing exquisite Georgian-style villa has considerable character throughout in large grounds offering an abundance of outside space with large off road parking. 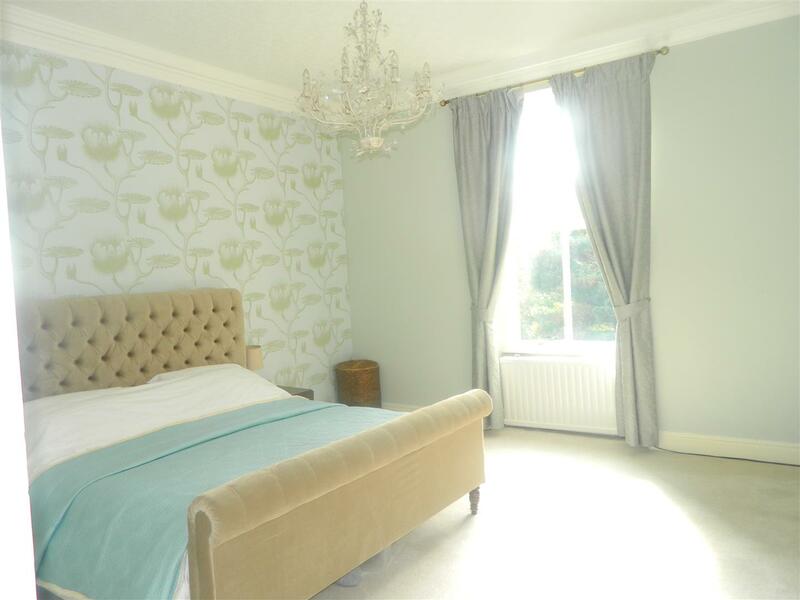 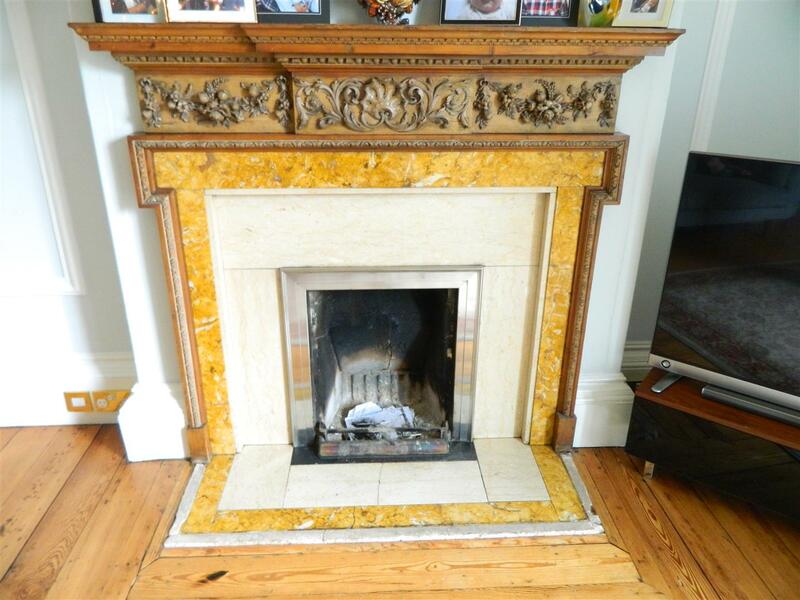 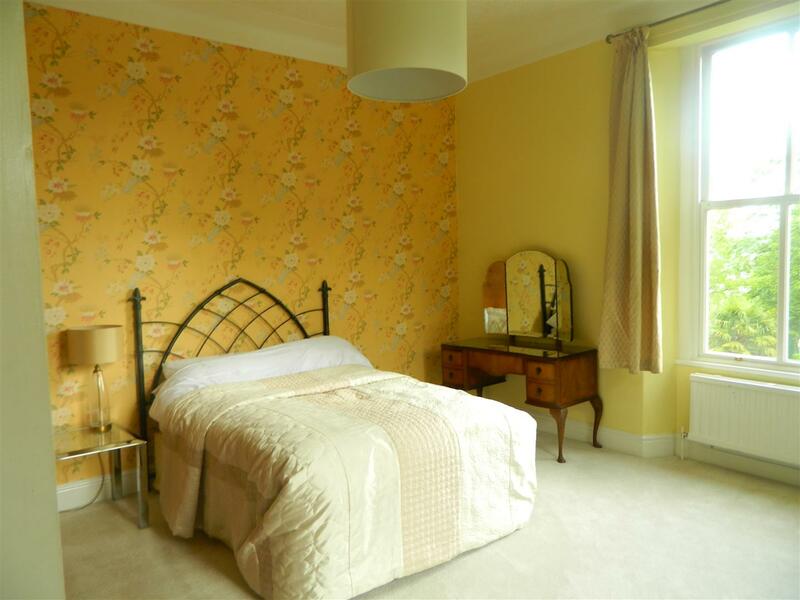 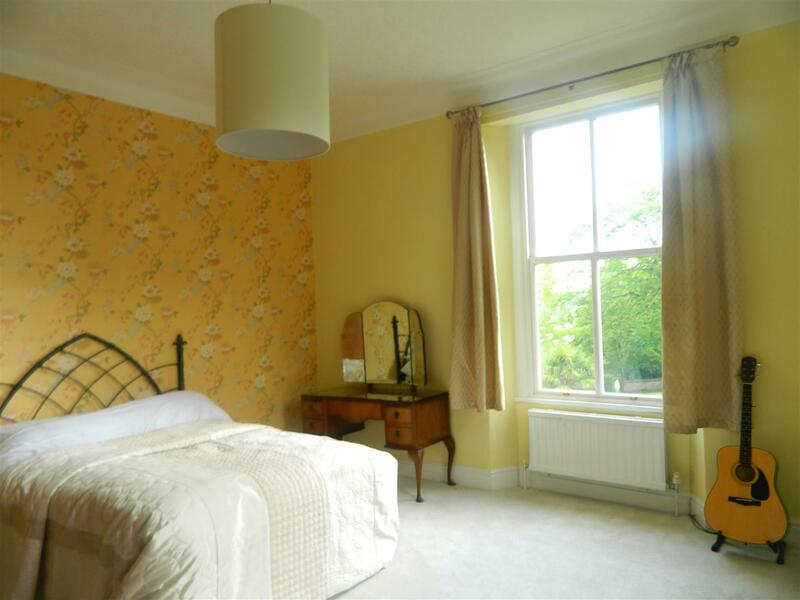 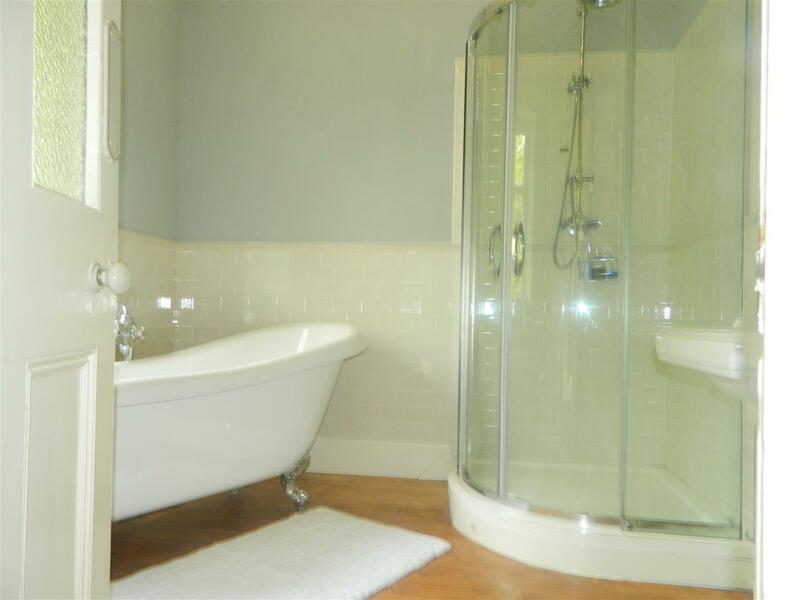 Immaculate living accommodation throughout . 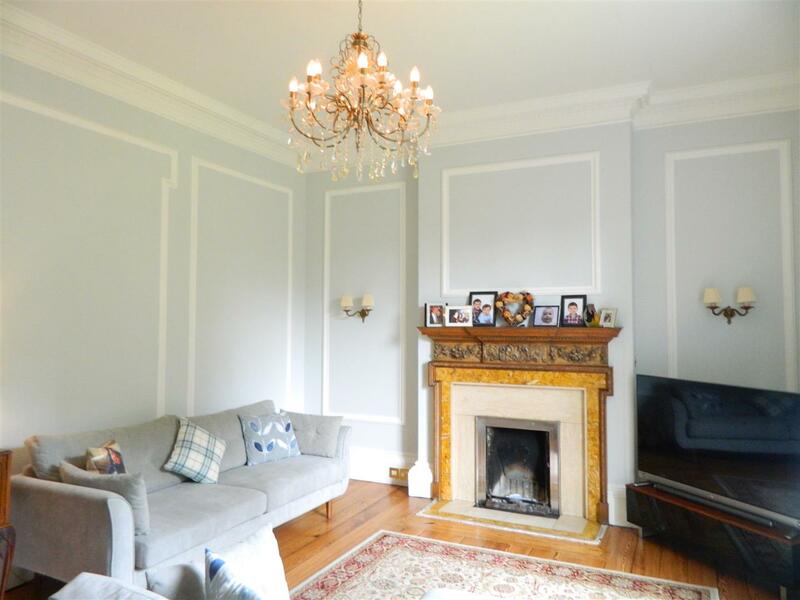 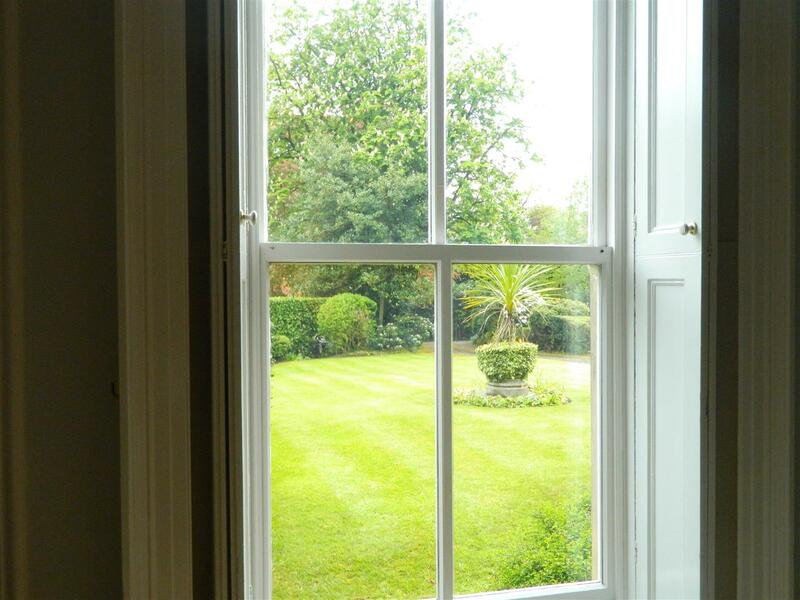 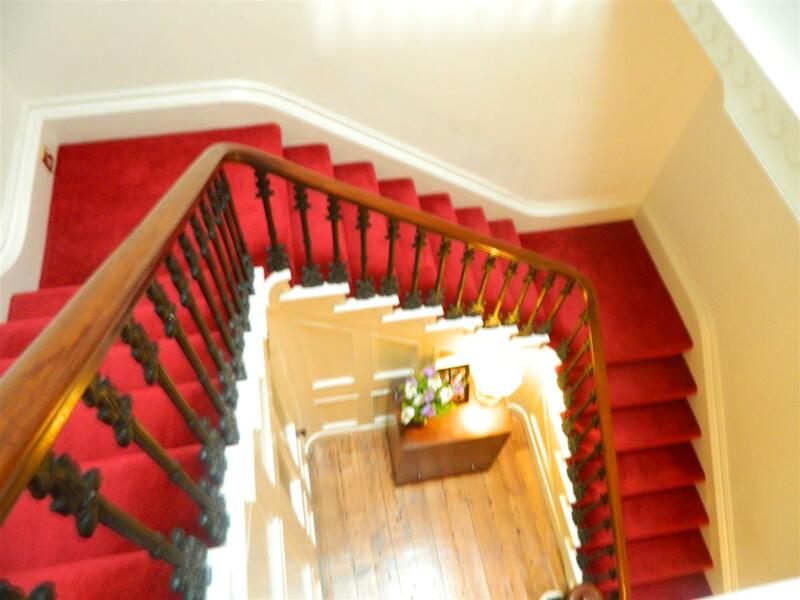 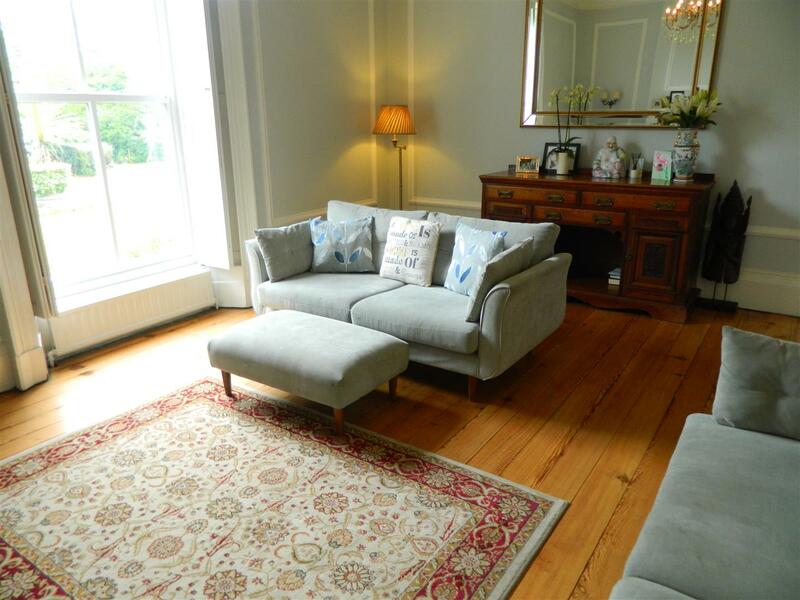 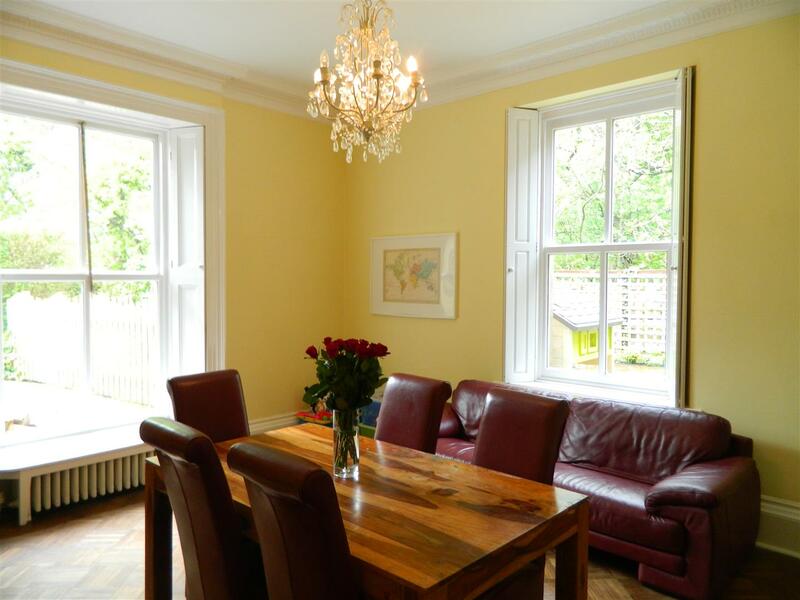 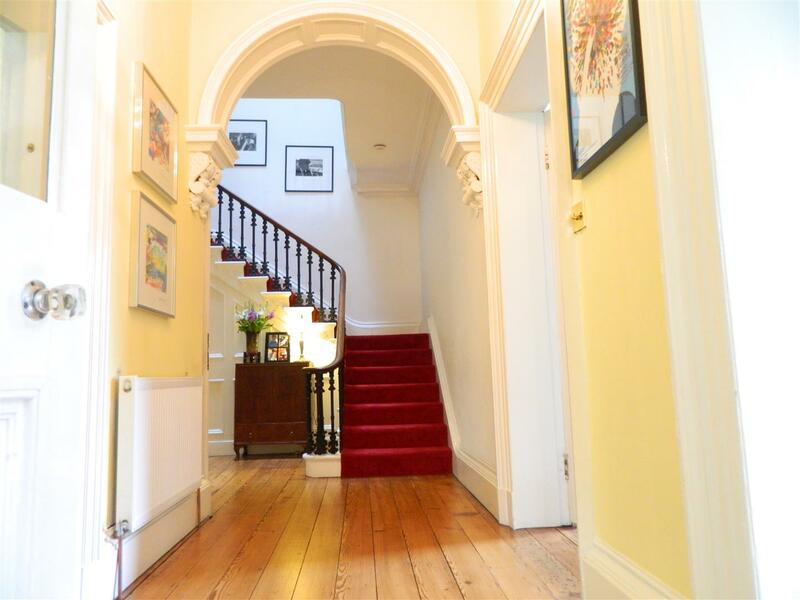 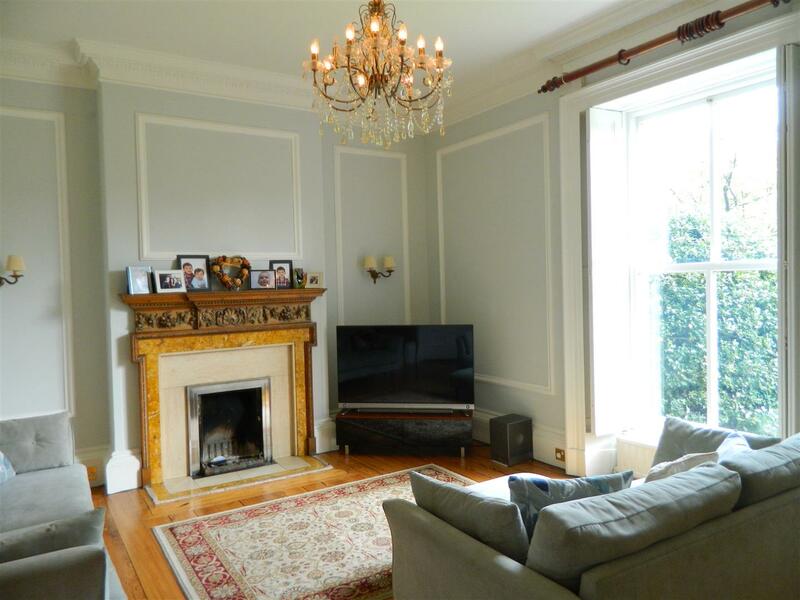 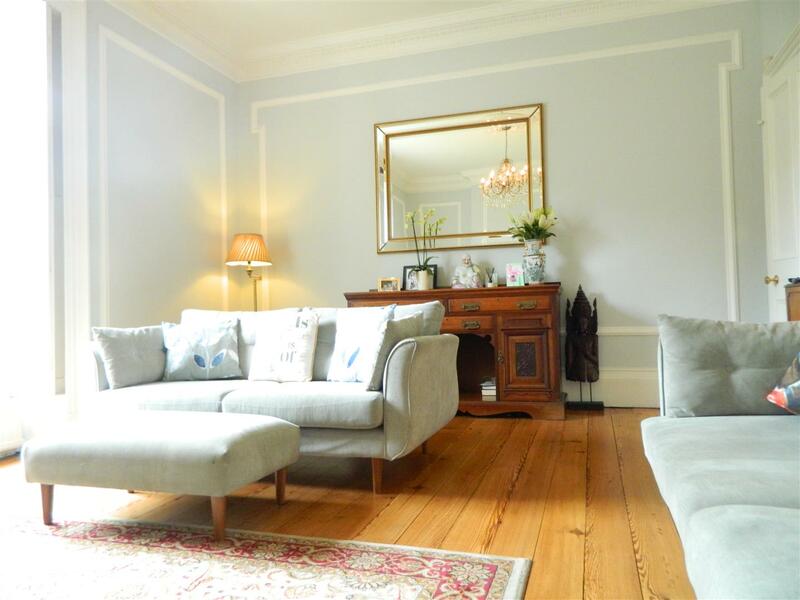 A Bright, unique and elegant abode that has been restored and renovated by the current owners, virtually all of the original features have been retained including the large sash windows. 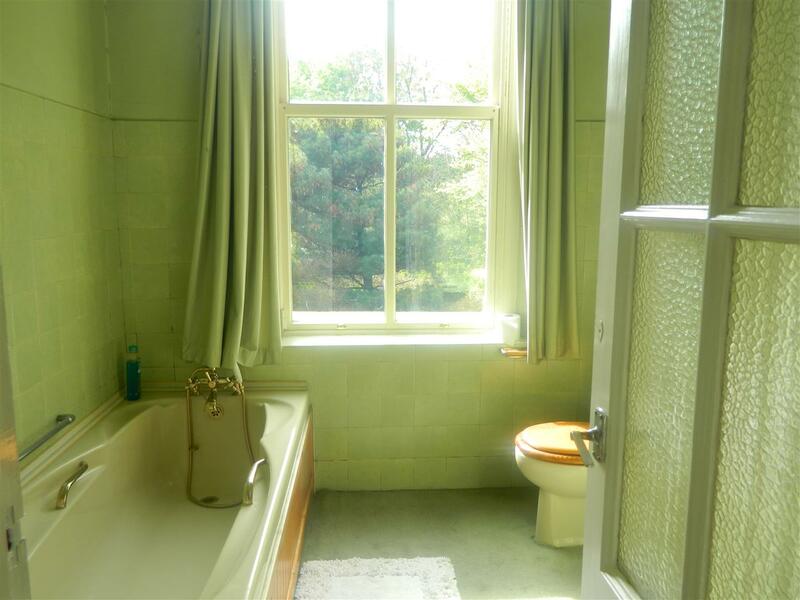 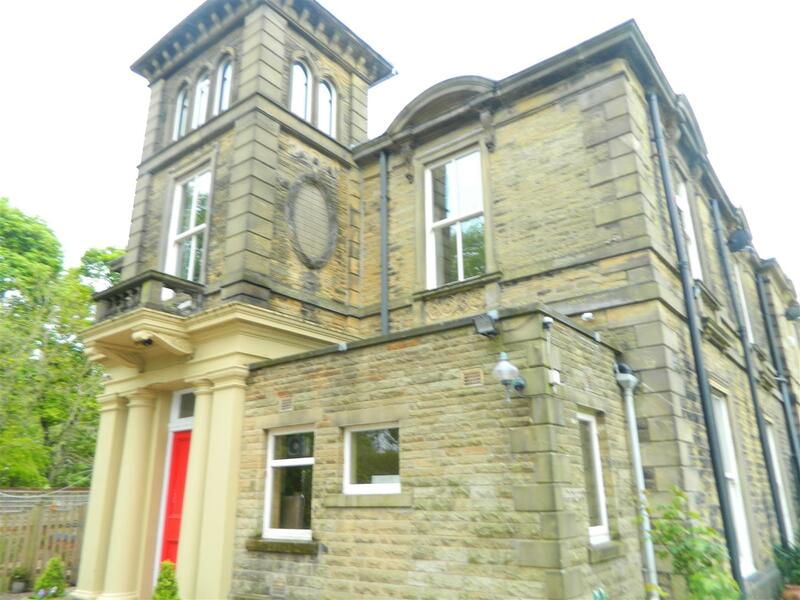 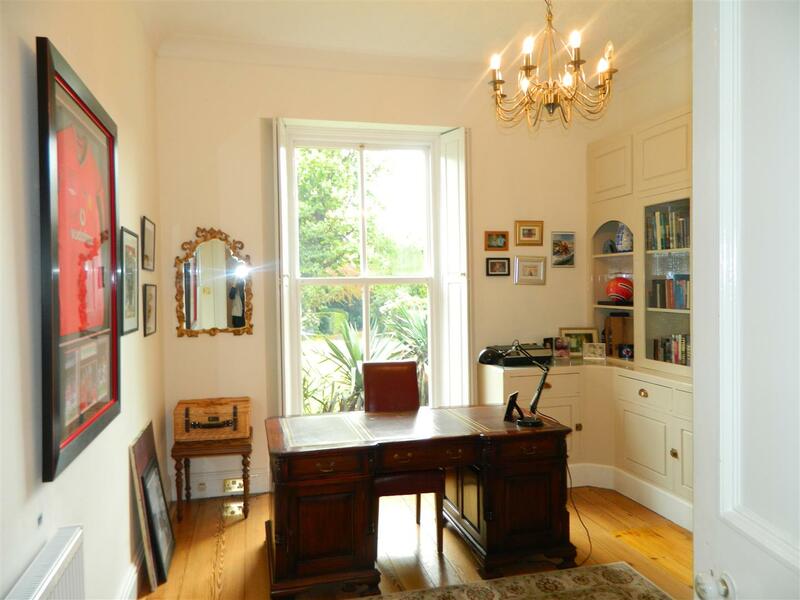 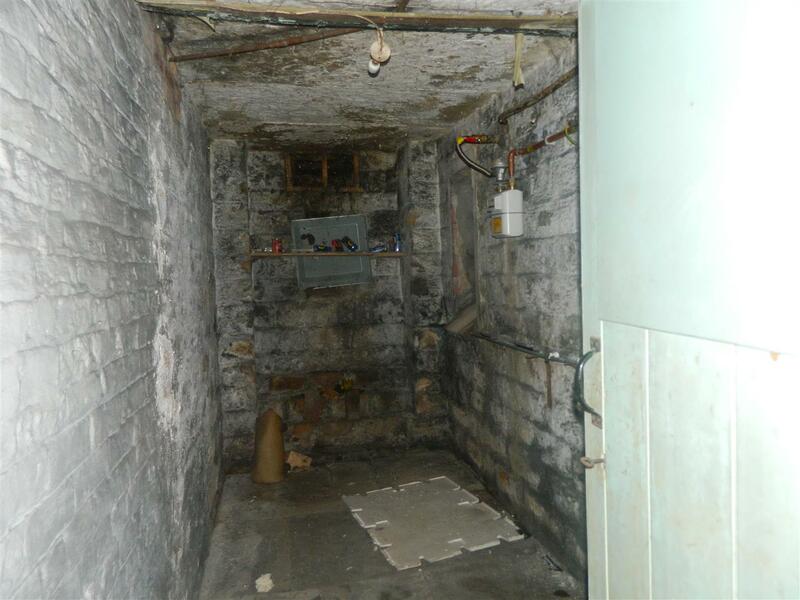 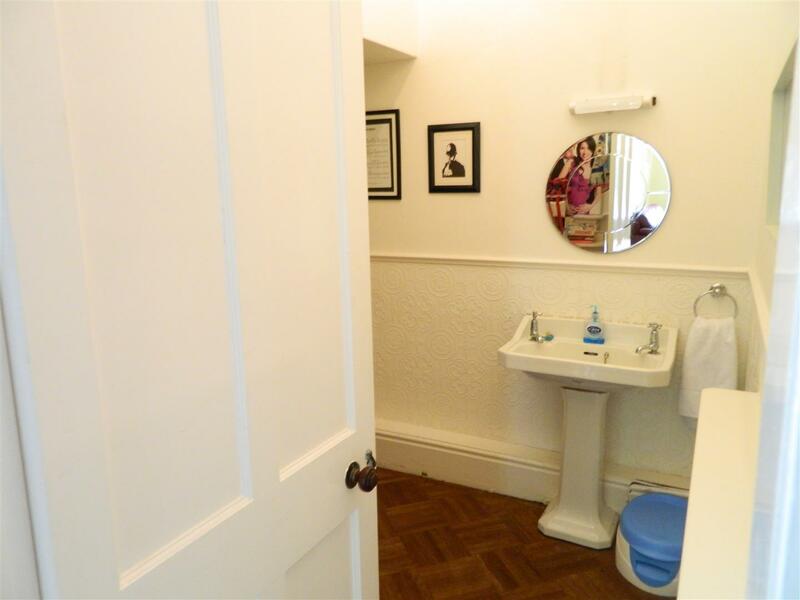 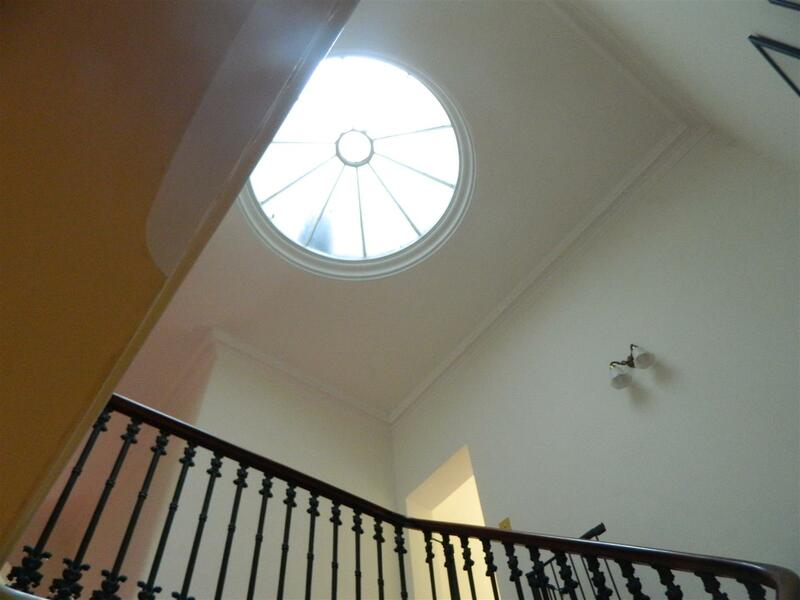 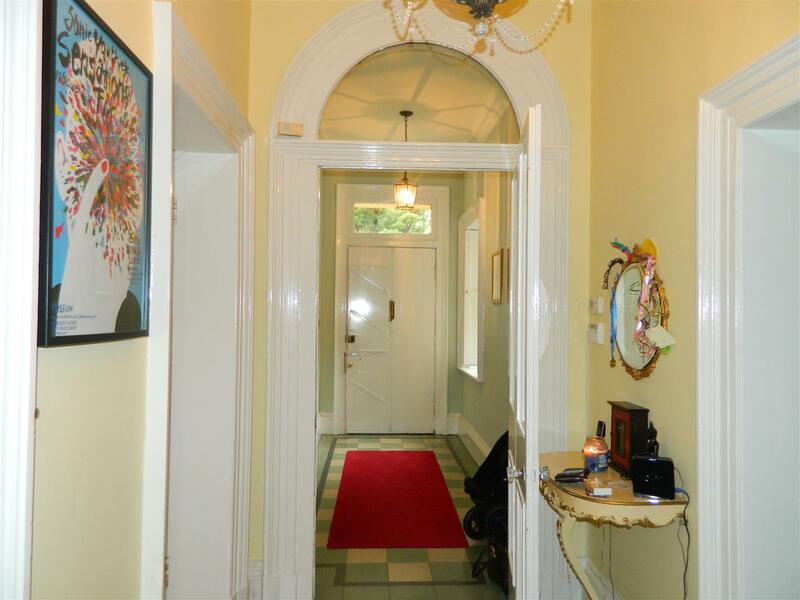 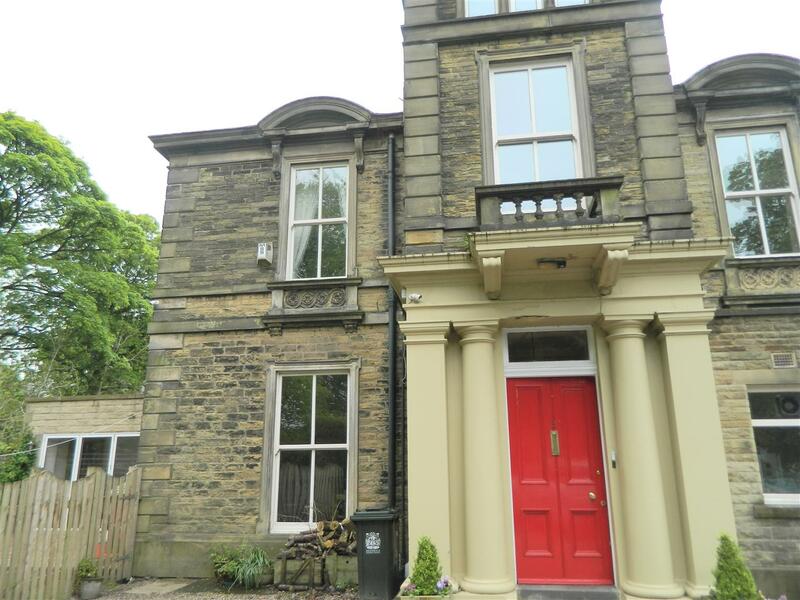 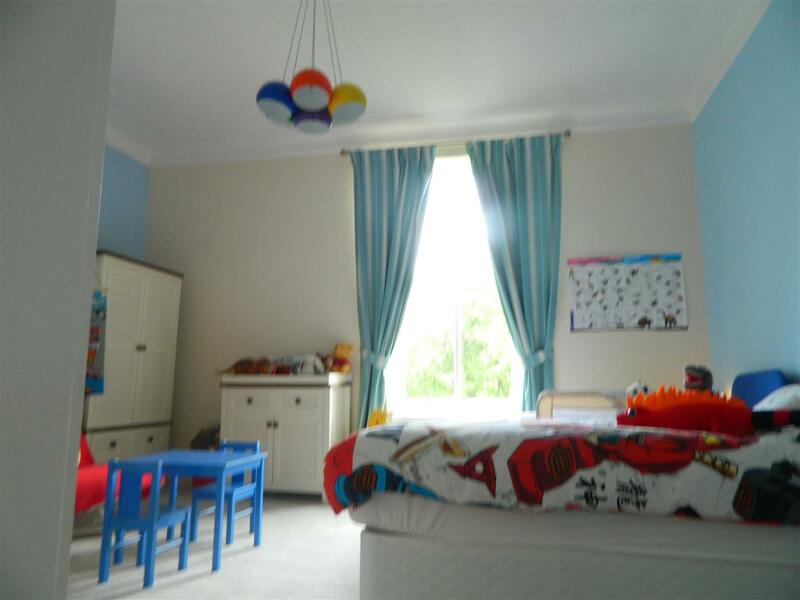 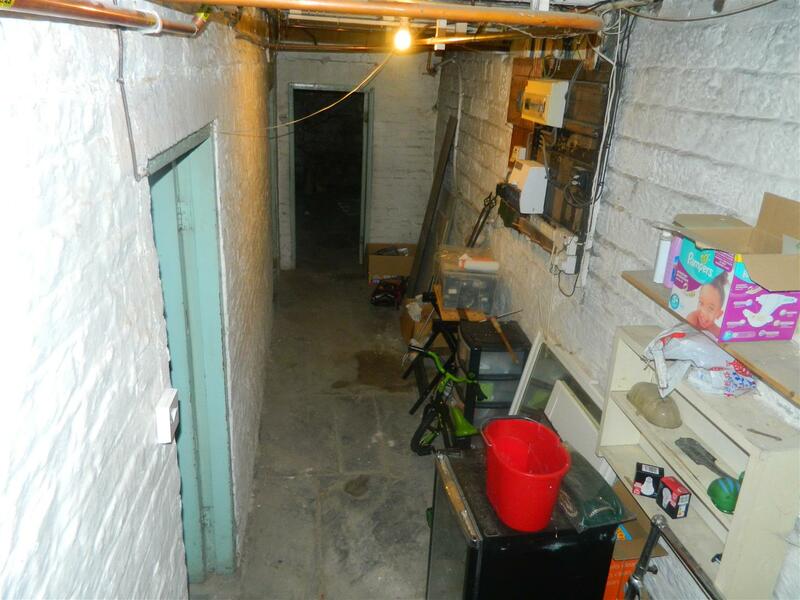 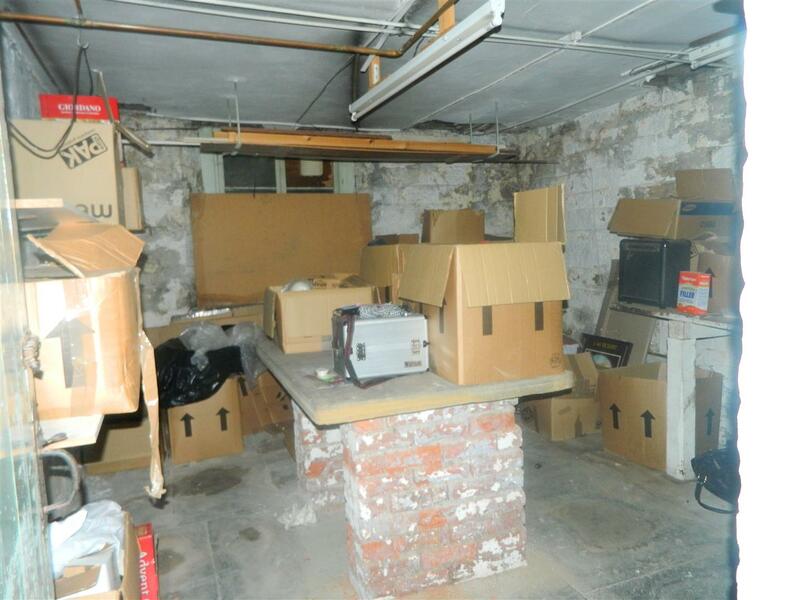 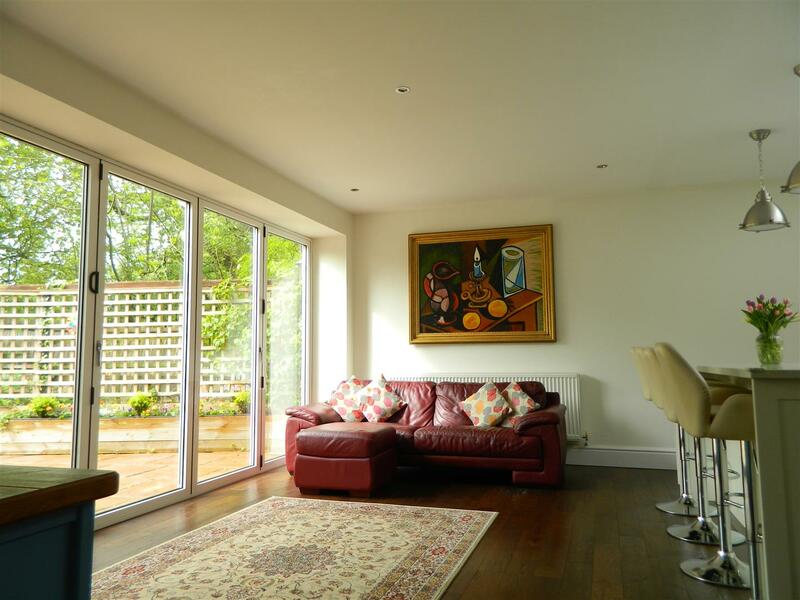 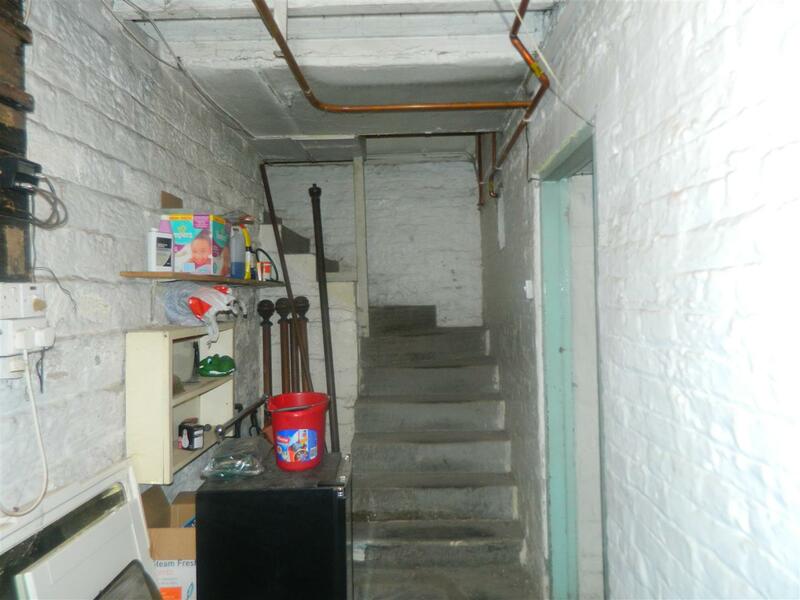 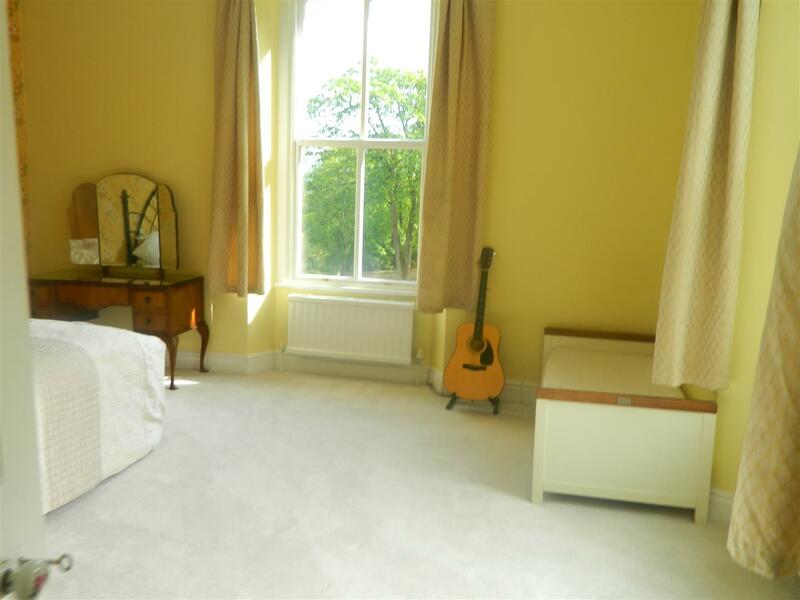 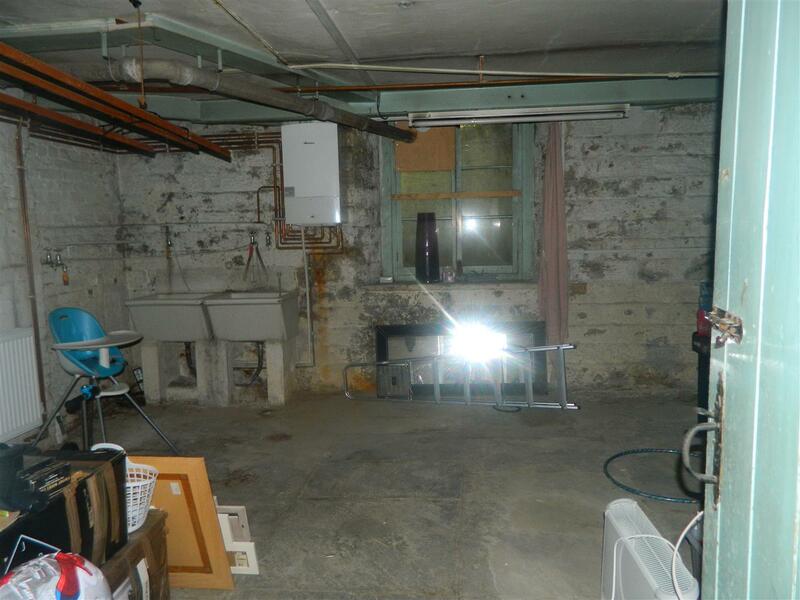 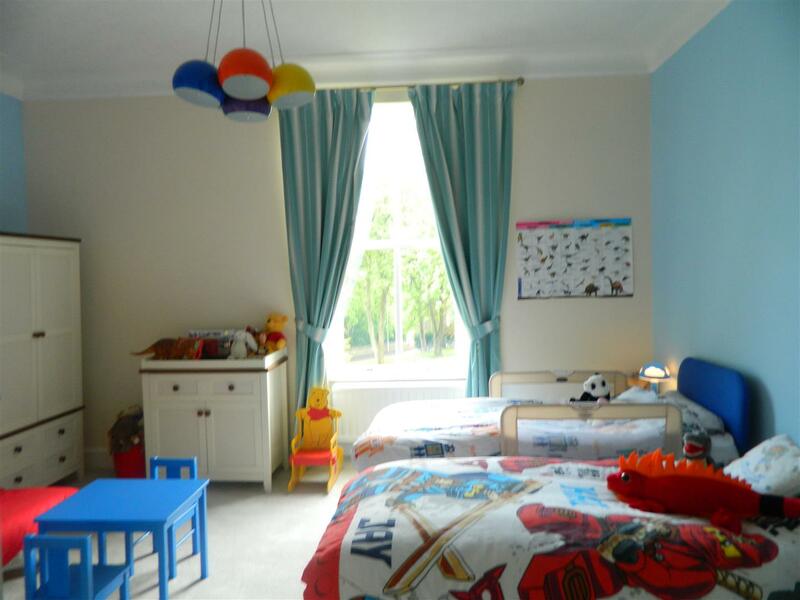 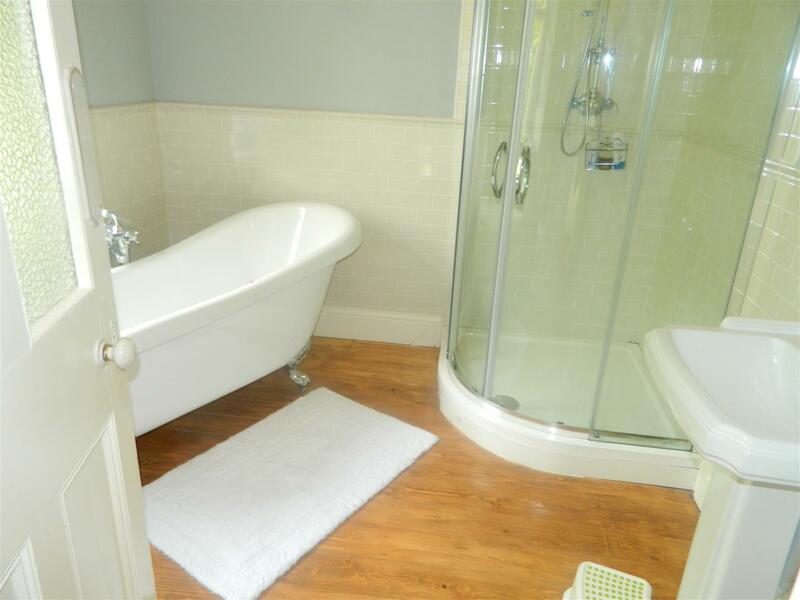 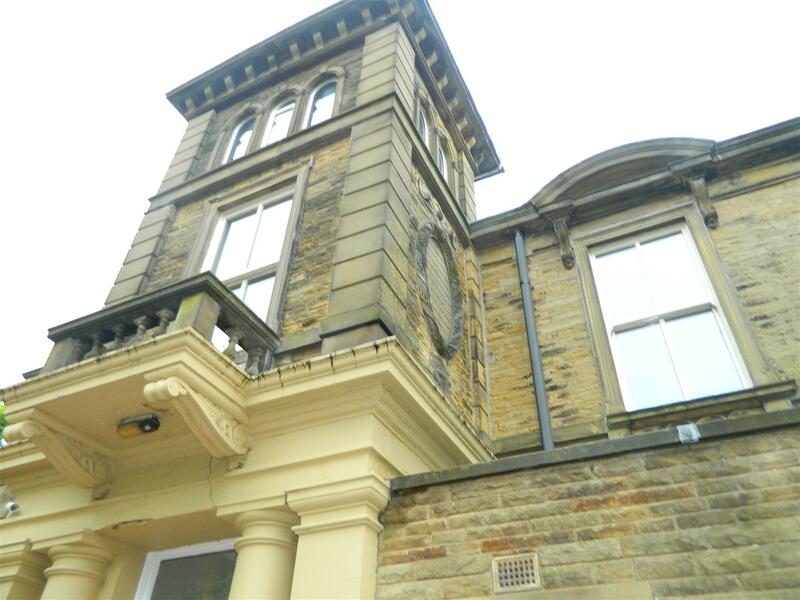 The property offers huge potential with a large basement area and tower room with a beautiful sky light. 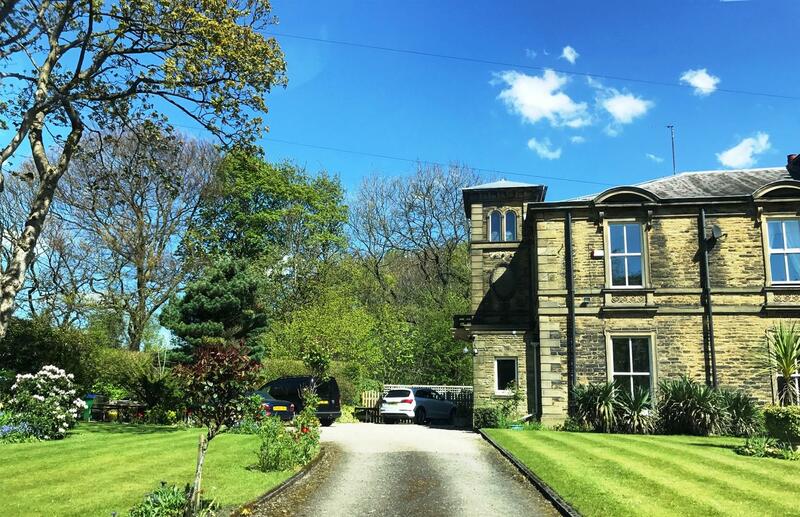 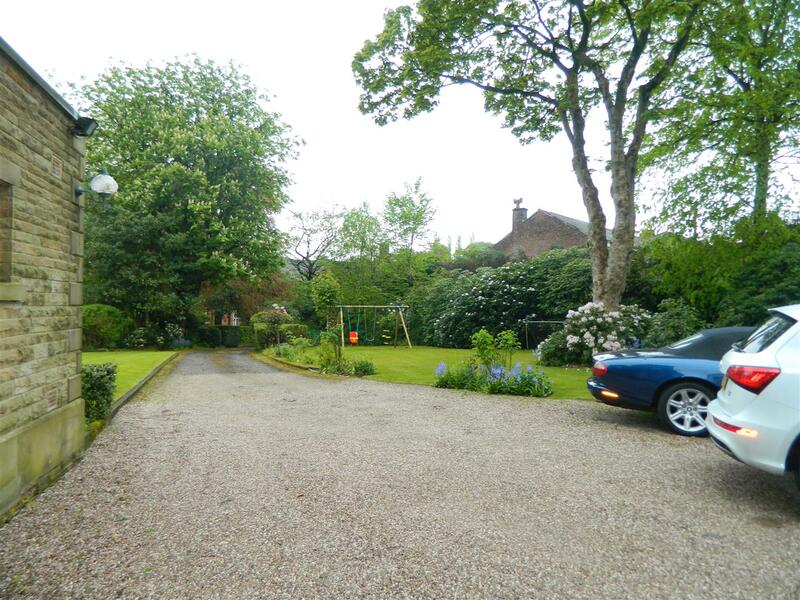 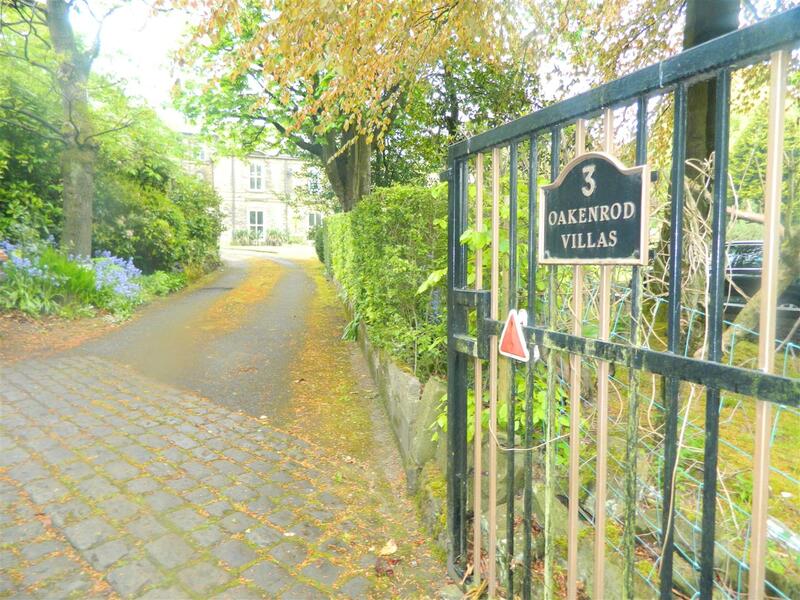 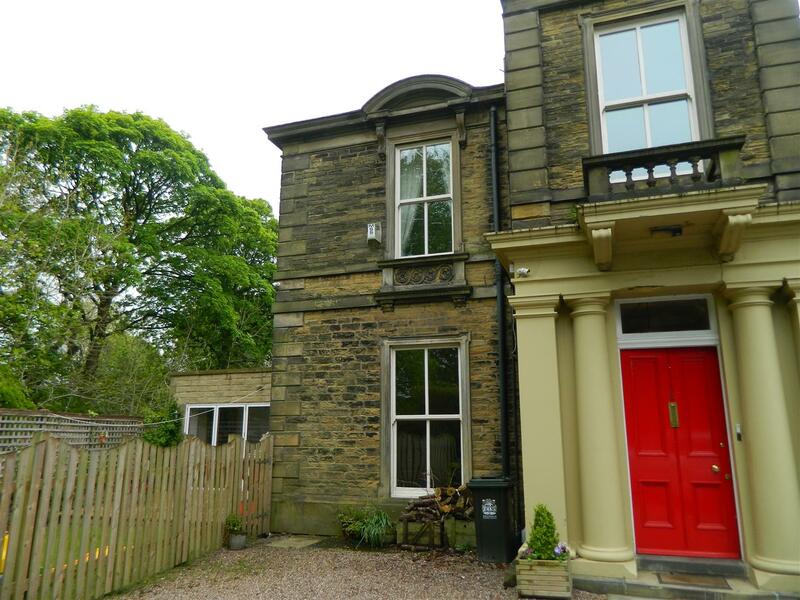 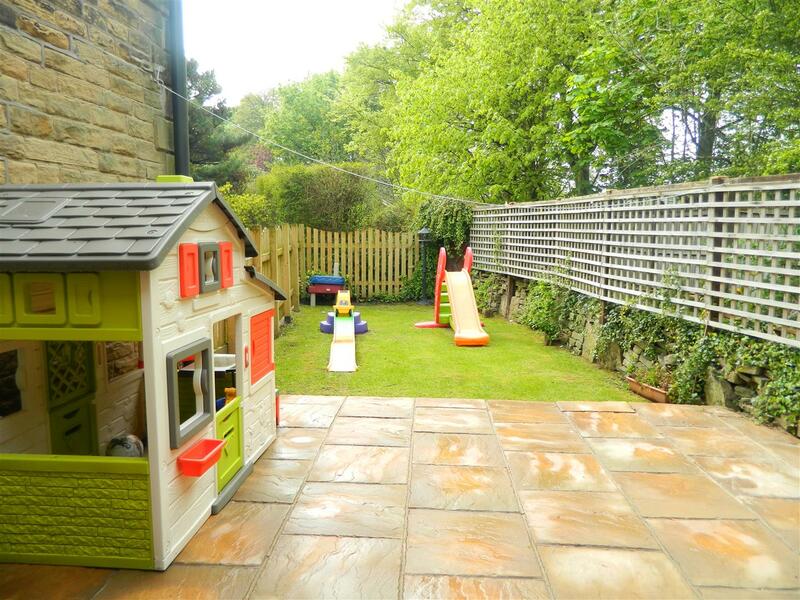 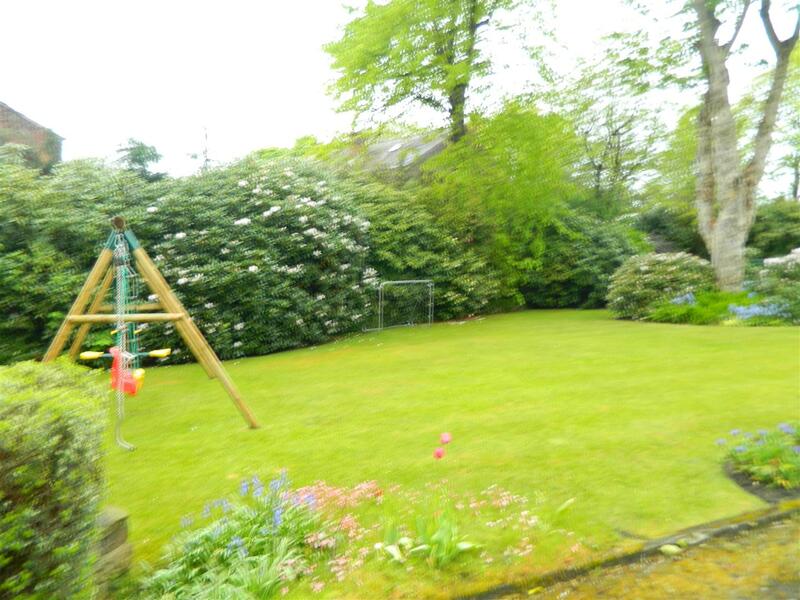 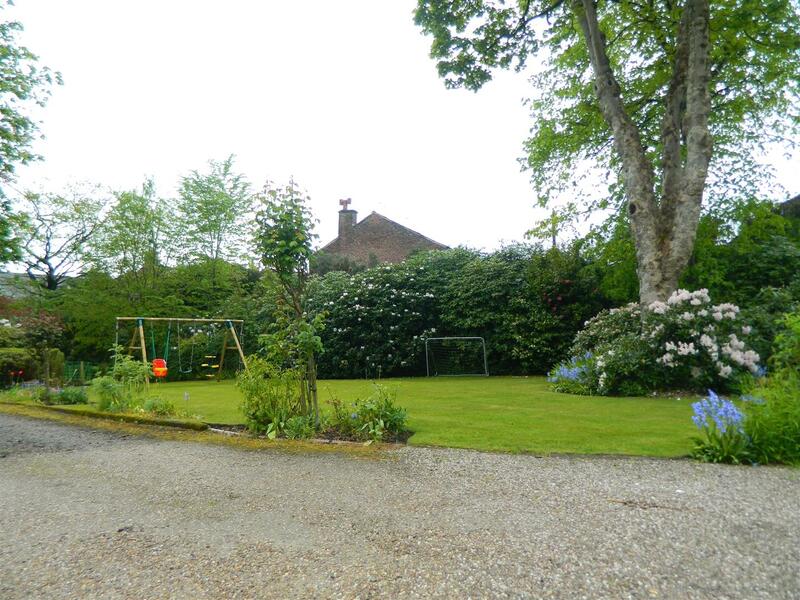 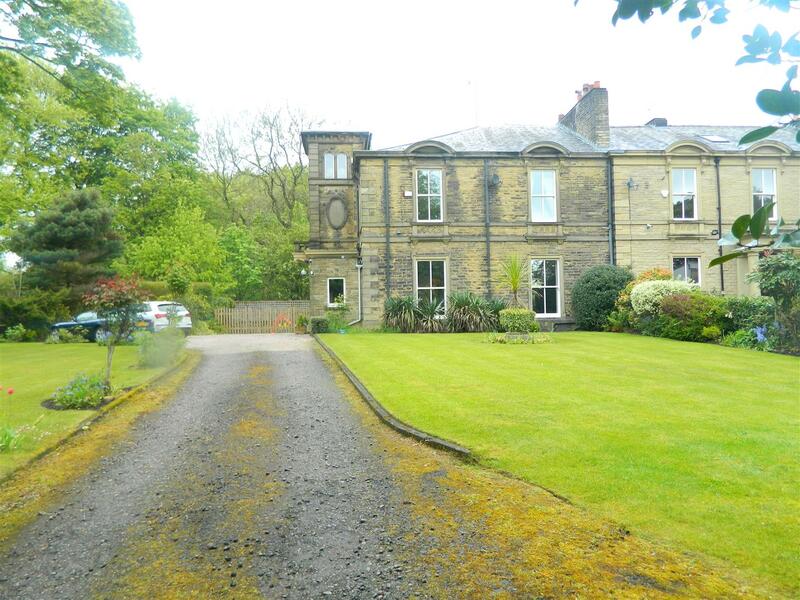 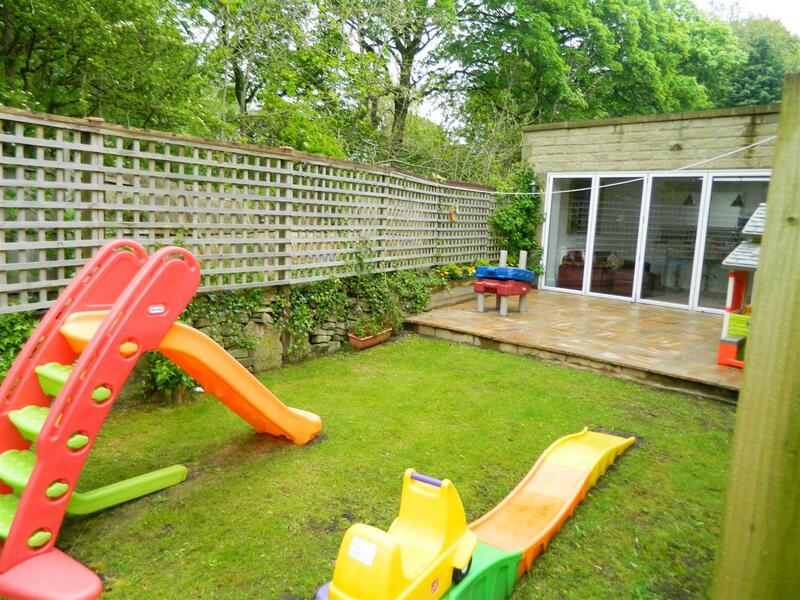 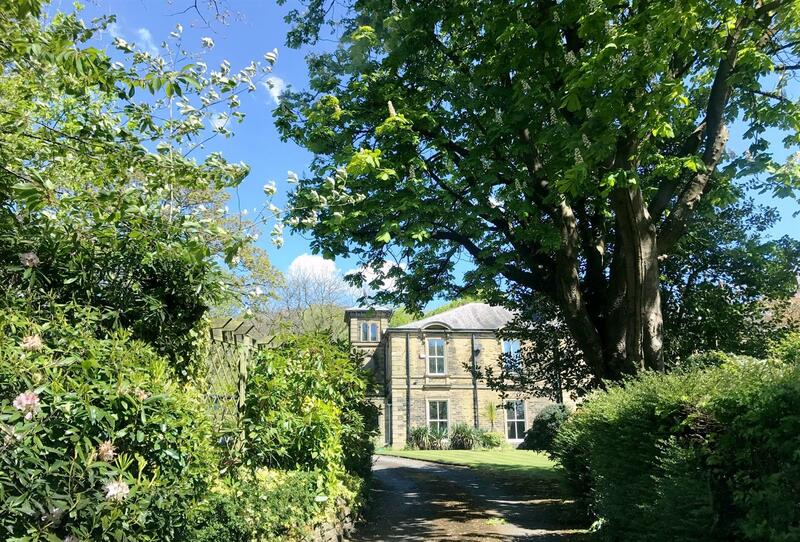 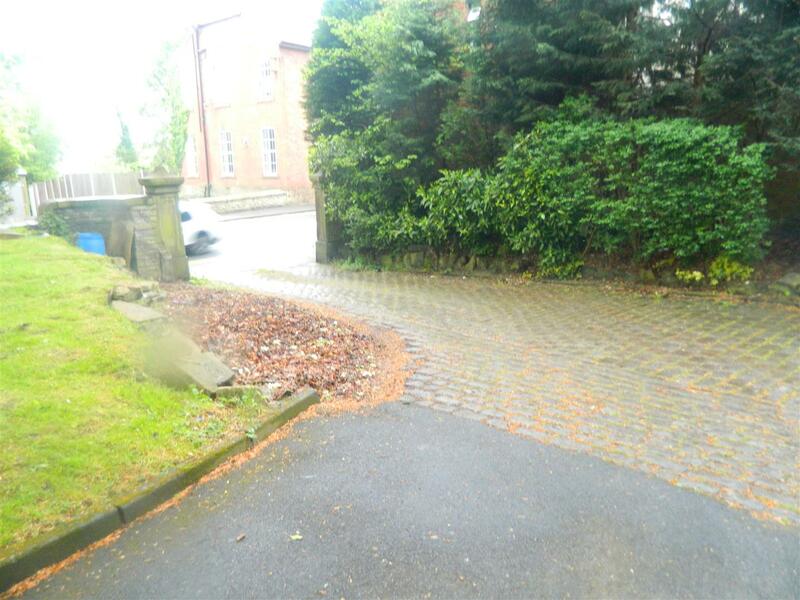 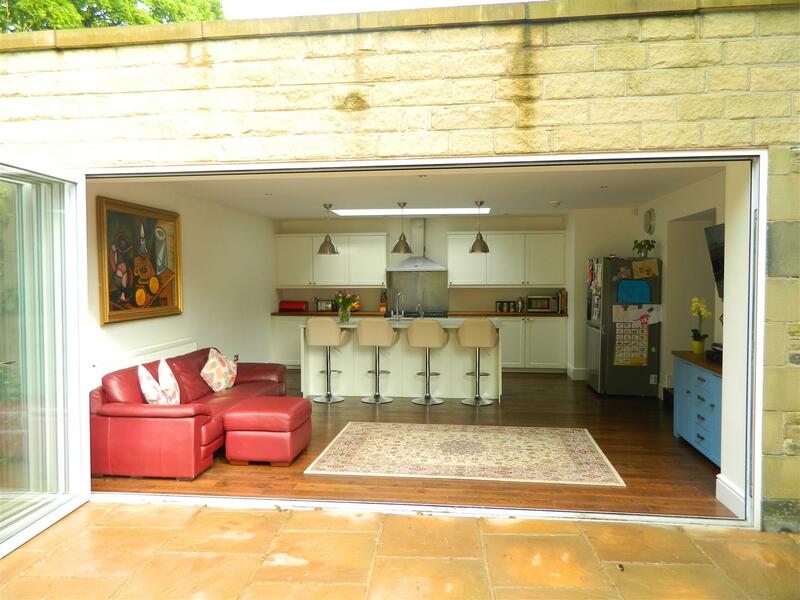 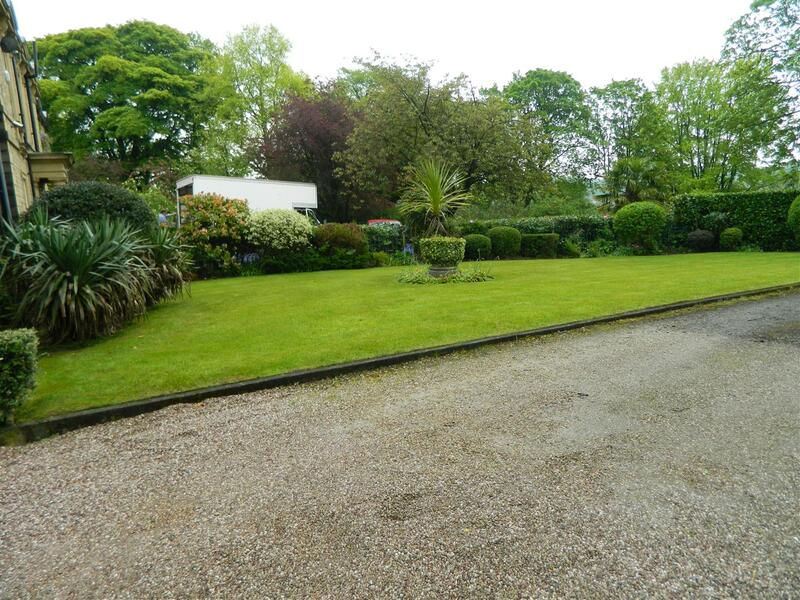 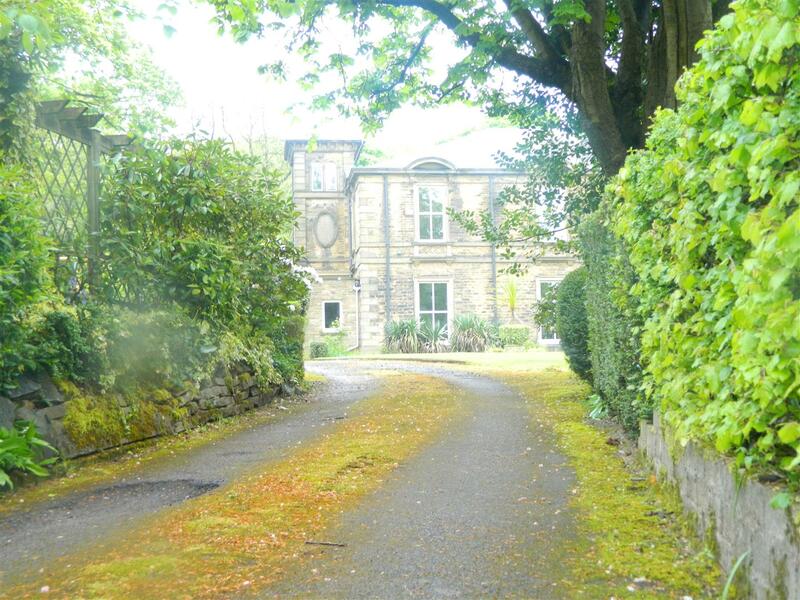 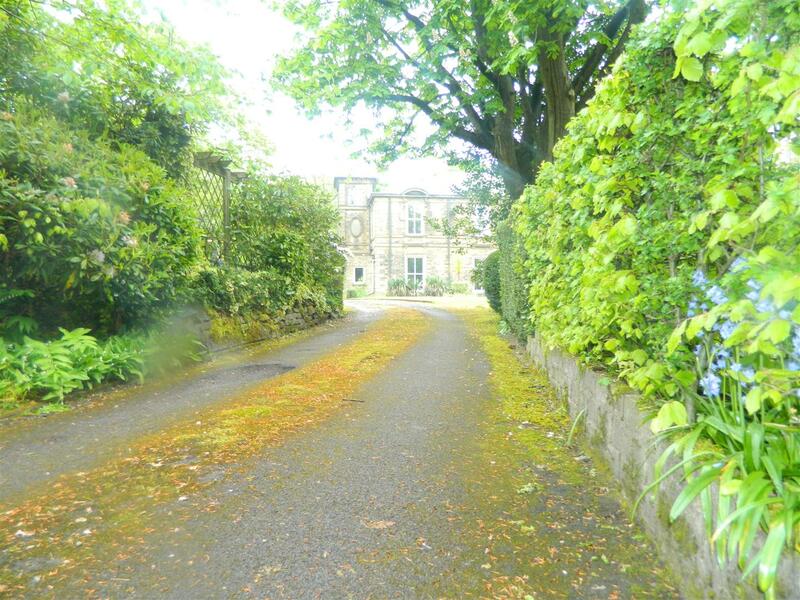 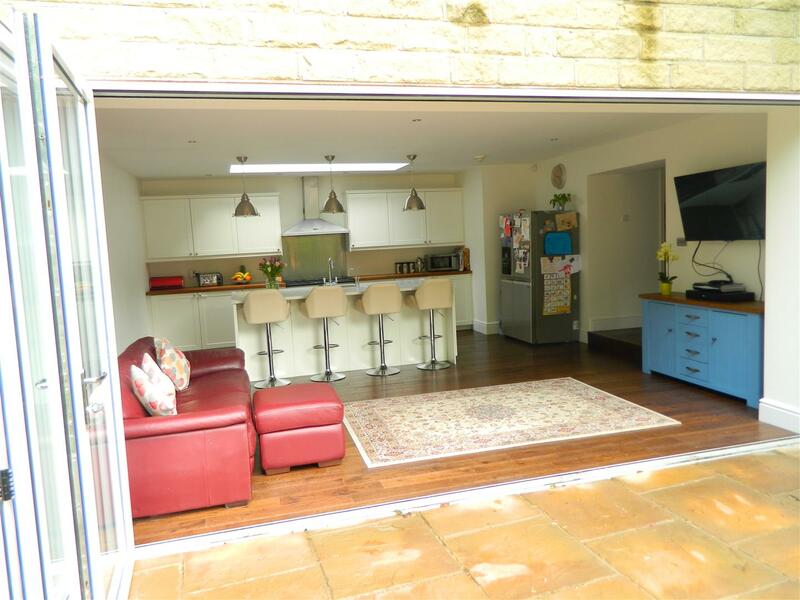 The property is accessed via a meandering driveway into beautiful tranquil landscaped grounds which is tucked away just off Bury Road giving easy access to both the M60 and M62 motorway. 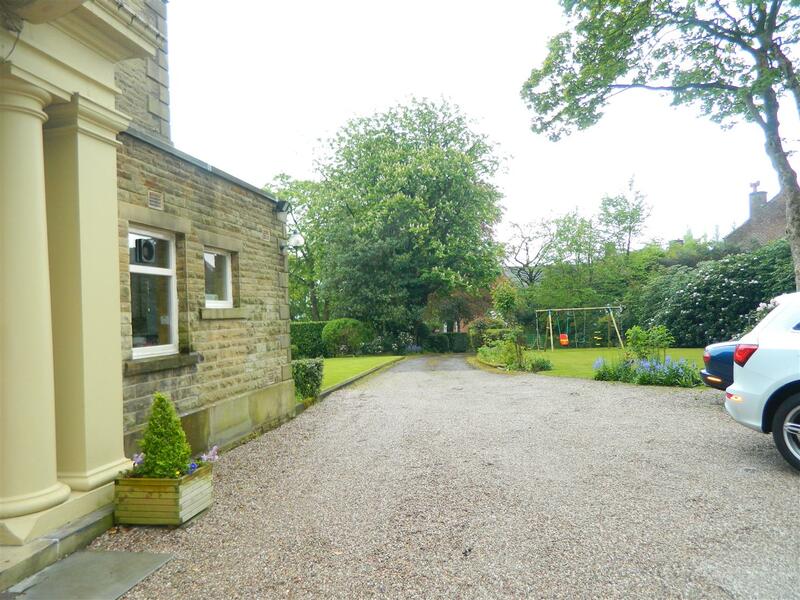 Rochadale train station and a 10 minute drive from the famous 'NUTTERS RESTAURANT.